Mission statement: To train boys in the choral art with an emphasis on music literacy and the highest artistic standards. Boys will learn life-long skills and go forth into the world as skilled tenors and basses and leaders in their future choirs. 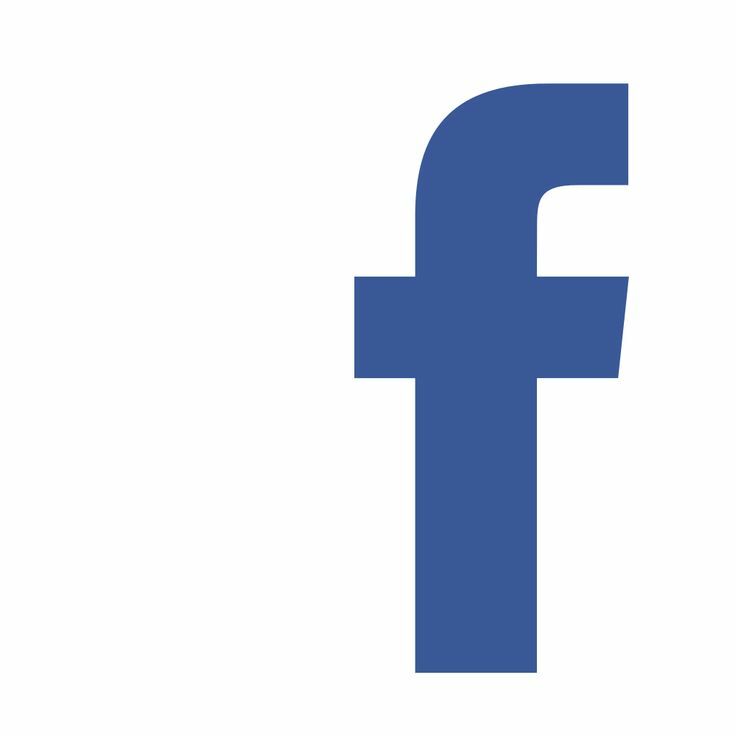 The Silicon Valley Boychoir offers boys an opportunity for excellent vocal training, music literacy, and artistic achievement. Vocal training: boys will learn proper breathing and singing techniques, development of a healthy pure tone and pure vowels. 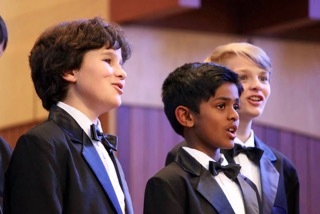 Boys will increase their singing range and gain confidence by performing a variety of styles (classical, contemporary, folk songs, sacred and secular choral standards). Music literacy: Boys will learn how to read music using a specific step-by-step approach incorporating music theory and a modified Kodaly method. Artistic Achievement: With solid vocal training and strong skills as musicians, boys will gain confidence in their artistic achievement, experience the joy of choral singing, and share performances with the community. Research shows the benefits of choral singing (Chorus America's 2009 Chorus Impact Study) leading children to get significantly better grades than their non-choral peers. Parents in the study also reported that their children displayed better memory, good practice and homework habits, and higher levels of creativity. More surprising, teachers reported a noted difference in chorus singers and their behavior in classrooms verses non-choral students. And why a boychoir? Boys need a safe environment to sing with other boys. Boys joining mixed choirs tend to drop out as the number of girls increases. Boys' treble voices create a distinctive sound that has been loved throughout the centuries. Also, boys go through a unique voice change that needs to be coached and handled sensitively. And most important, boys who love to sing find other boys who love to sing. 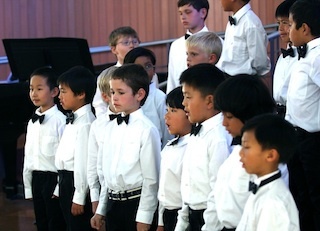 What makes Silicon Valley Boychoir different? Perfect for busy families! Beginning boys have a choice of two rehearsal days and can switch at their convenience. Rehearsals are held before the dinner hour. All boys can choose their musicianship class day to best fit their schedule. Upper level singers have an opportunity to graduate out of the musicianship class. A personalized approach to singing and skill building. Small musicianship classes allow for vocal coaching and individualized instruction in learning to read music and understand music theory. These musical skills apply and translate to other musical contexts and interests (such as musical instruments). The small classes ensure individual attention, and boys do not get lost in a crowded setting. Each boy is taught sight-reading and given skills to create a strong, independent, and confident singer. Community building is an important feature of SVB. Boys of all levels join together for special rehearsals combined with family potlucks and recreation time. Boys perform in concert with their choir level and join together all voices in pieces at each concert. Life-time friendships are formed among boys who love to sing. Our dedicated and talented directors have decades of experience working as voice teachers, vocal coaches, and conductors. They have trained singers for local performances and national competitions as well as coached singers to perform with the Bay Area’s leading music organizations including: San Francisco Opera, San Francisco Symphony, Opera San Jose, West Bay Opera, and Peninsula Symphony. A growing organization in a central location. 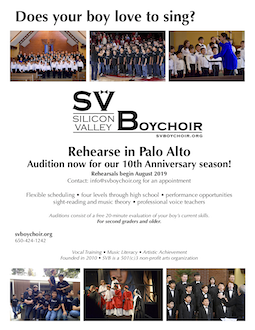 SVB is a growing boychoir and is located near downtown Palo Alto, convenient to the University Avenue exit off of 101. SVB concerts are held in Palo Alto. SVB also sings as invited guest artists for local events. 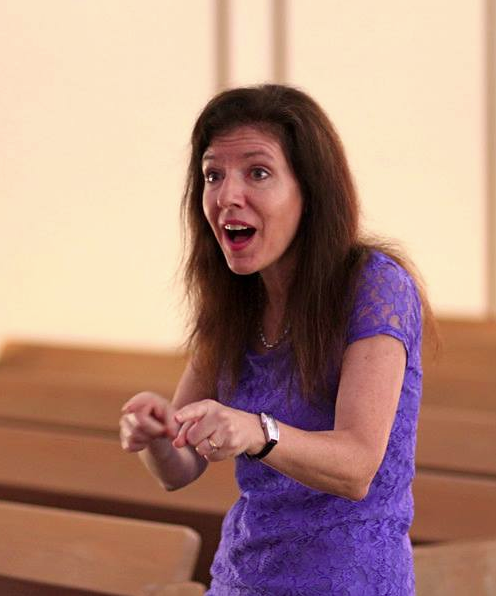 Julia Simon, Director and founder of the Silicon Valley Boychoir, has taught children and adults in schools, churches, and private organizations in California, New Jersey, Minnesota, and Arizona. She holds a Bachelor's degree from Concordia College, Moorhead, MN and a Masters degree from Westminster Choir College, Princeton, NJ and has studied conducting with Paul J. Christiansen and Joseph Flummerfelt. 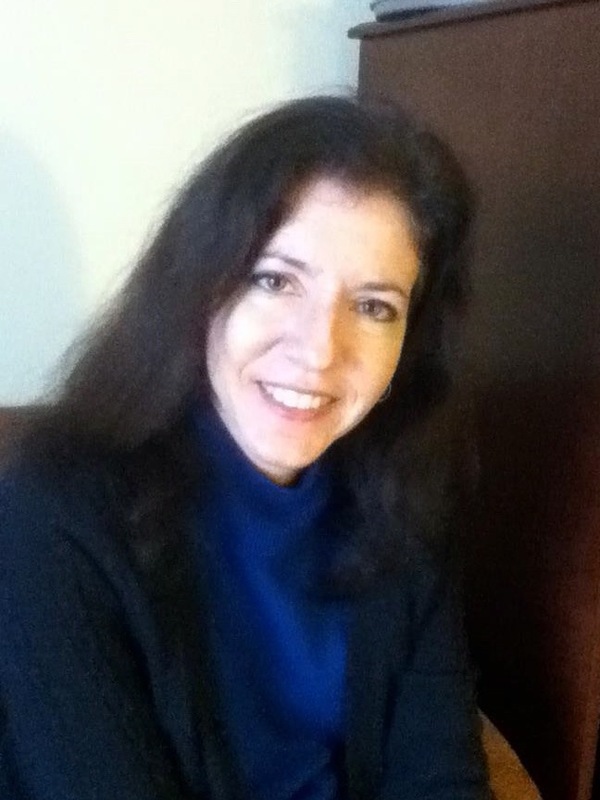 Mrs. Simon has taught in the Palo Alto schools teaching choirs, general music, and musical theatre. For eight years, Mrs. Simon worked with the Ragazzi Boys Chorus touring Australia and New Zealand as well as the Pacific Northwest where she led choirs at the Missoula International Choral Festival. She has taught singers in her voice studio, training them for auditions and performances with the S.F. Symphony, S.F. Opera, Opera San Jose, and West Bay Opera as well as local performances and competitions. She also composes and has had several pieces premiered and performed locally and has several children's pieces published by Augsburg Fortress. 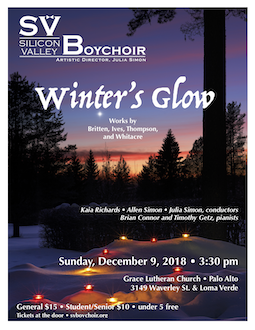 Mrs. Simon has performed as soloist and chorus member with Soli Deo Gloria and its select chamber choir Camerata Gloria and the vocal jazz group, the San Andreas Singers. 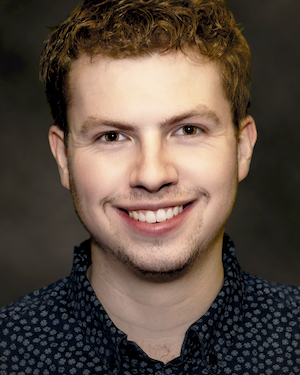 Michael Stahl, Concert Director, graduated from University of Puget Sound with a degree in Music. Recently, he taught choir at Los Altos High School as a semester-long substitute, with 7 choirs under his direction. He currently teaches at the Sunnyvale Music School. Michael can be seen singing with Ragazzi Continuo, as an alumnus of Ragazzi Boys Chorus. He performs with South Bay Musical Theatre, Lyric Theatre, Cabrillo Stage, Palo Alto Players, and others. He is an avid composer/arranger of vocal music, and a music theory enthusiast. 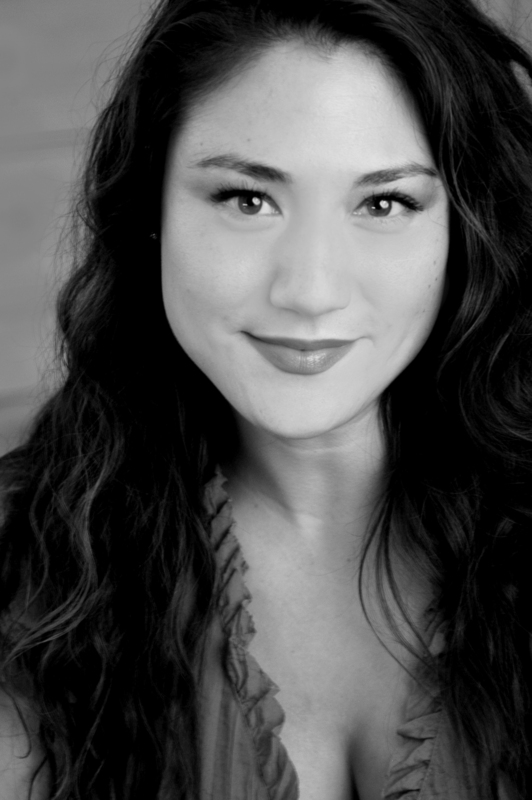 Kaia Richards, Overture director, earned her Masters of Music and Doctor of Music in Vocal Performance from Indiana University, Jacobs School of Music. She received her B.M. in Music from California State University, East Bay. She was most recently seen as Mabel in The Lamplighters’ production of Pirates of Penzance and as Angel Gabriel in Josef Haydn’s The Creation with Soli Deo Gloria (Alameda, CA). Kaia's IU Opera Theater appearances include Carmelite nun in Francis Poulenc’s Dialogues des Carmélites and Bridesmaid in William Bolcom’s A Wedding. She sang the soprano solo with her alma mater, Cal State East Bay, in their recent concert of Beethoven’s Choral Fantasy and sang with the San Francisco Bay Area Chamber Choir on their Summer France tour. Kaia played Frasquita in George Bizet's Carmen for the International Institute of Vocal Arts in Italy. She has been a voice coach for Moreau Catholic High School (Hayward, CA), Presentation High School (San Jose, CA), Bedford North Lawrence High School (Bedford, IN) and Good Shepherd Lutheran Church (Hayward, CA). Under the baton of Raymond Leppard, she was a member of the chamber group Apollo’s Voice. When Kaia isn’t performing, she teaches a thriving voice studio and directs the choirs at St. James the Apostle Catholic church. Kaia is also the soprano section lead for the Menlo Park Chorus. 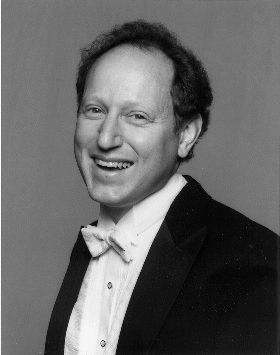 Allen H Simon, Encore director, holds advanced degrees from Westminster Choir College and the University of Arizona and has been the Artistic Director of Soli Deo Gloria for twenty-five years. He is also the director, pianist, and arranger for the San Andreas Singers, a vocal jazz ensemble. Dr. Simon is also active as a composer and arranger. Victoria Arribere, assistant musicianship instructor, graduated with a degree in Music Education from San Jose State University. She sang under the direction of Jeffrey Benson and Charlene Archibeque as part of the SJSU Choraliers, a long renowned choir. She is currently working towards earning her teaching credential at San Jose State, and works as a private voice, piano, and flute teacher at PnC Music Company in Milpitas. Silicon Valley Boychoir is a 501(c)3 nonprofit arts organization (EIN: 45-2913530). Tuition covers all rehearsals, small group instruction, music rental, plus costs incurred for accompanists and facility rental. The fee does not cover concert outfits, performance tickets, or additional t-shirts. Concert and Ovation families will pay a refundable deposit for their concert outfits ($25/$75). New singers will be billed a one-time materials fee of $150 which is due at the time of acceptance and acts as a non-refundable deposit. Make checks payable to: Silicon Valley Boychoir (SV Boychoir), or pay online. 10% tuition discount for additional sibling. It is preferred that tuition be paid at the first rehearsal. Tuition is due by the 15th of the month. Late payments not received by the 1st of the following month (October 1 or February 1) will be assessed a late fee of $25. Tuition assistance: Please submit a SVB need-based Tuition Assistance form to the board with your request stating need and providing evidence of previous assistance. Forms are due August 1 for the fall semester and Jan. 1 for the spring semester. SVB is a 501(c)3 non-profit arts organization (EIN: 45-2913530). Your support is appreciated. No preparation necessary. Auditions will consist of a stress-free interview and a short evaluation of the singer's current skills. Boys will be placed in one of the choir levels shown below based on their skills and experience. (Beginning level), for boys ages 7 and up with limited skills. Skills covered: matching pitch, steady rhythm, vocal tone building, beginning sight-reading, repertoire: unison classical and folk music plus rounds. Meets once a week, 90 minutes plus small group Musicianship Class (see below*). Choice of Thursday, Friday, or Saturday classes for Concert and Overture choir members. (Intermediate/Advanced level), for boys ages 8-14 with previous choir experience and/or instrumental lessons, boys match pitch and are ready for 2-part music of choral standards including classical and contemporary works, continued sight-reading experience, more advanced tone building. Meets once weekly, 105 minutes plus small group Musicianship Class (see below*). (Advanced level), for boys ages 9-14 with previous choir experience and/or instrumental lessons, boys are ready for 3-part music in a variety of styles and languages including classical and contemporary works, continued sight-reading experience, more advanced tone building. Meets once weekly, 120 minutes. (Advanced level), for boys ages 14-18 with changed voices and previous choir experience. Meets once weekly, 120 minutes.